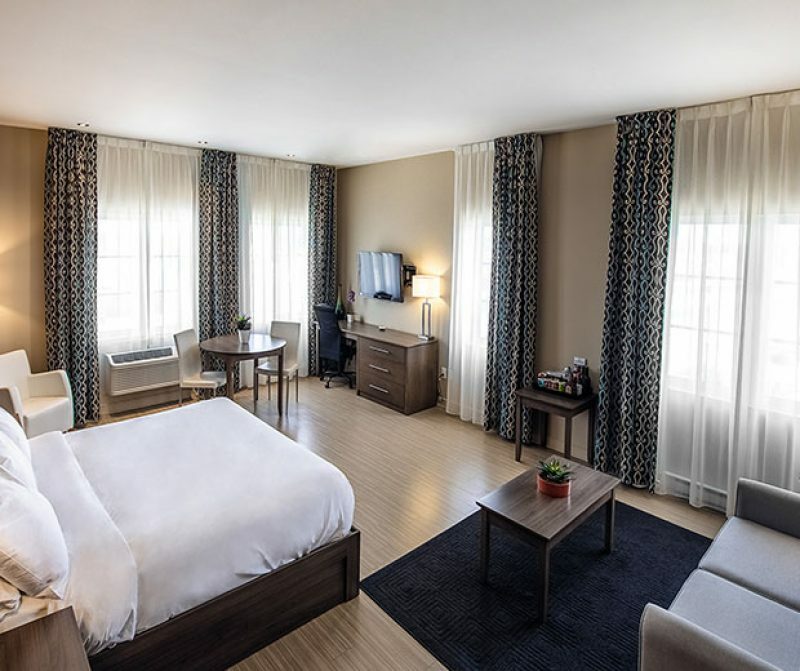 To add a touch of refinement to your stay, discover our luxury loft-style suites fully designed with high-end furniture and a sumptuous bathroom. 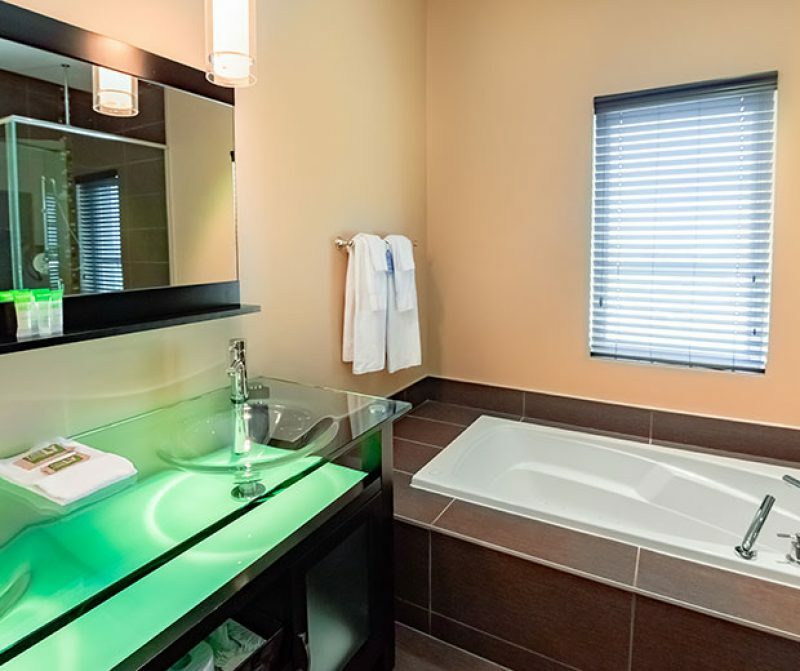 Here you’ll also find a kitchenette, dinner table, hot tub, ceramic glass shower, and much more… All that’s missing is you! 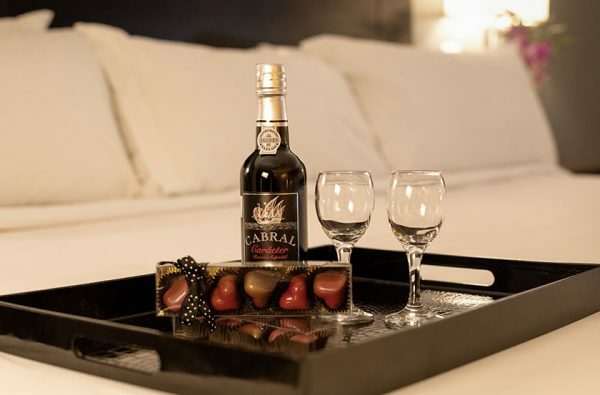 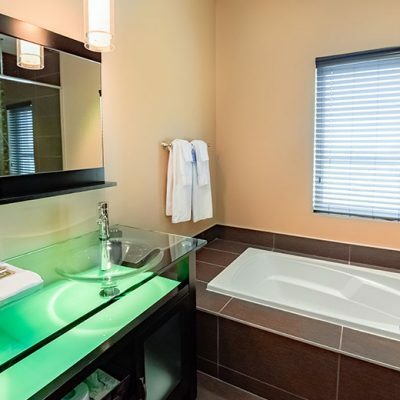 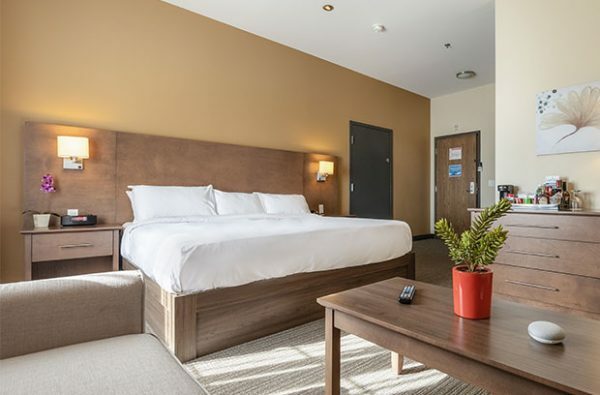 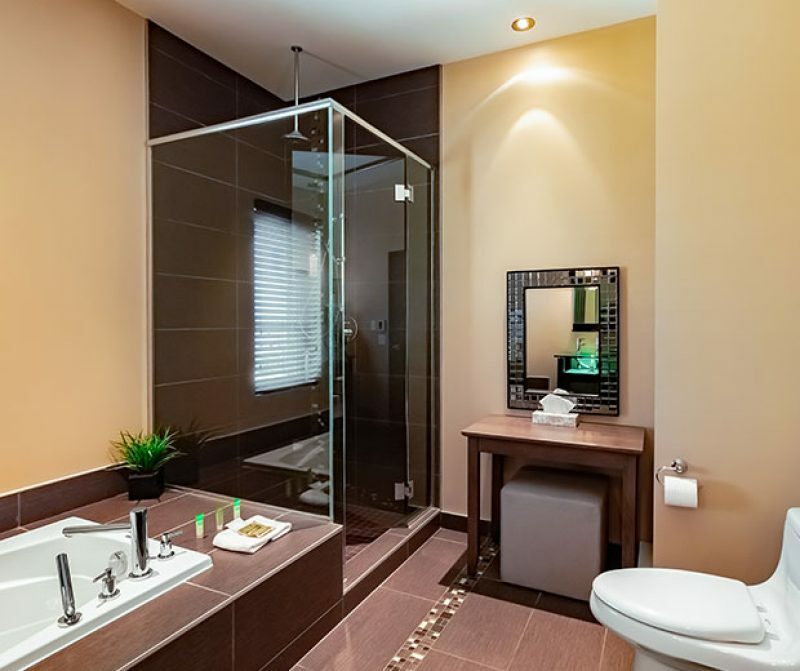 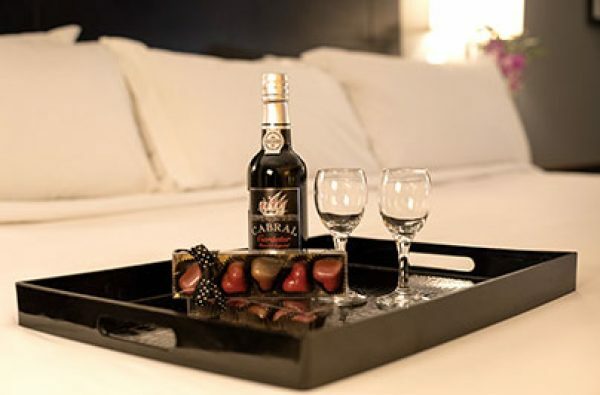 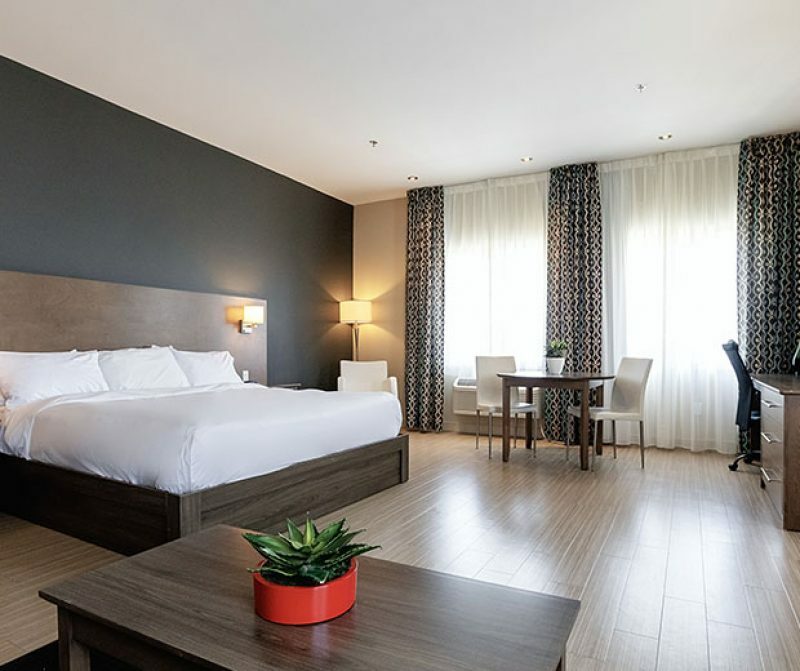 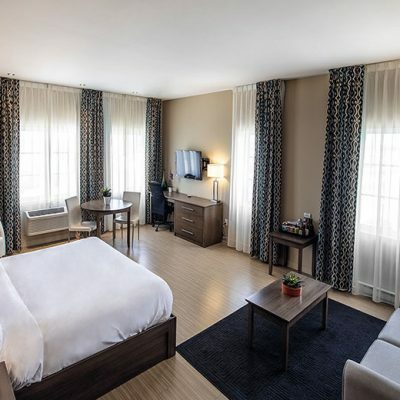 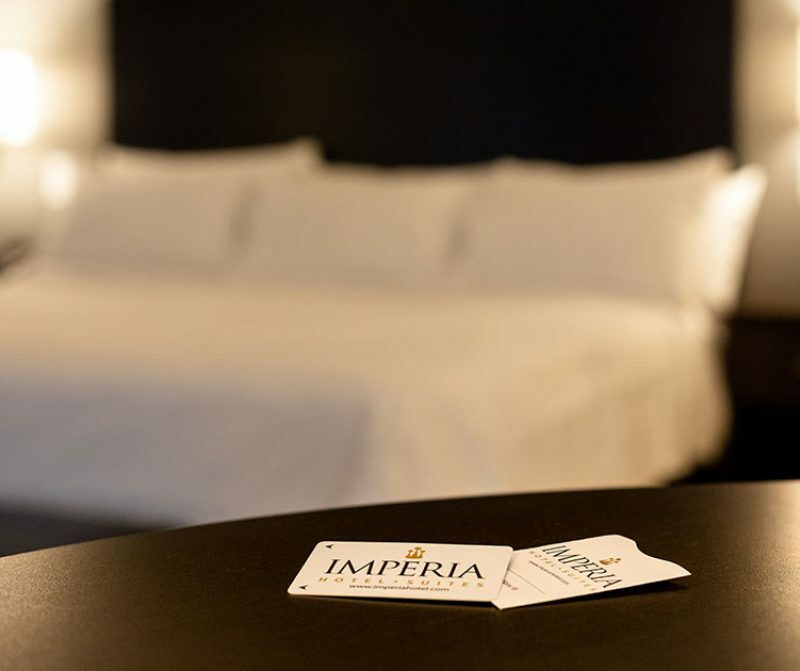 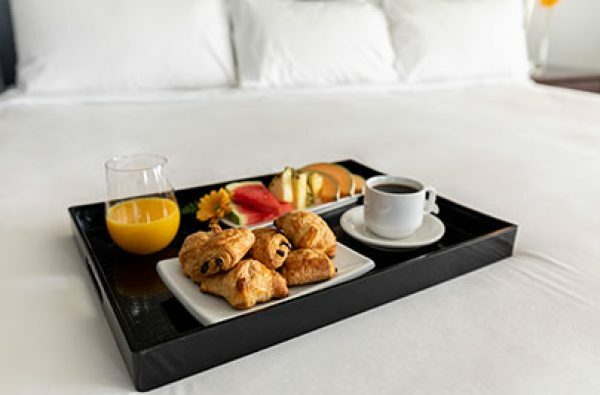 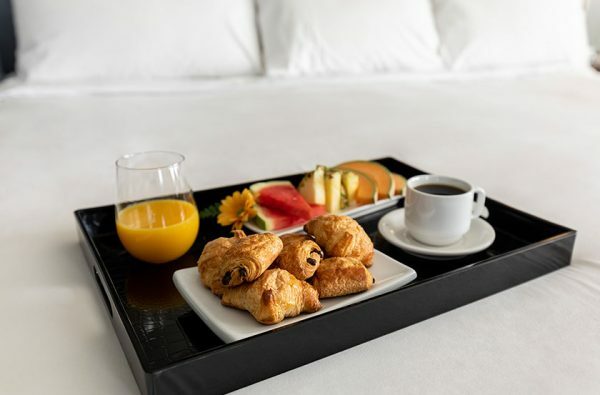 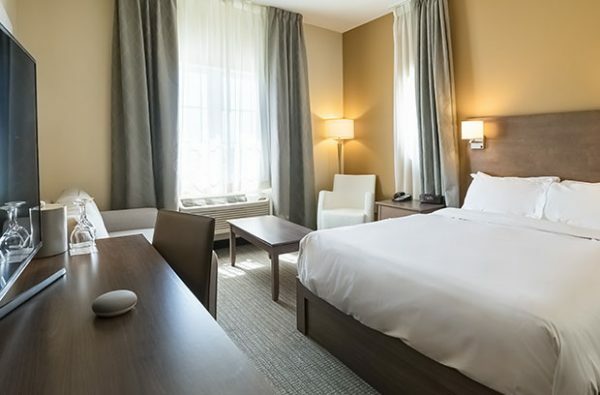 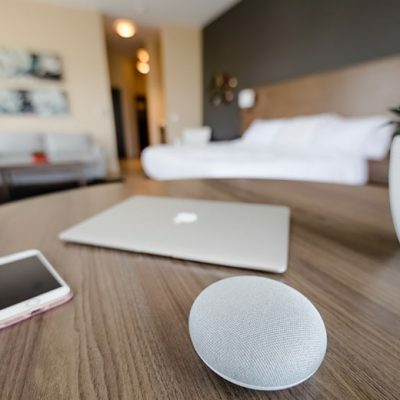 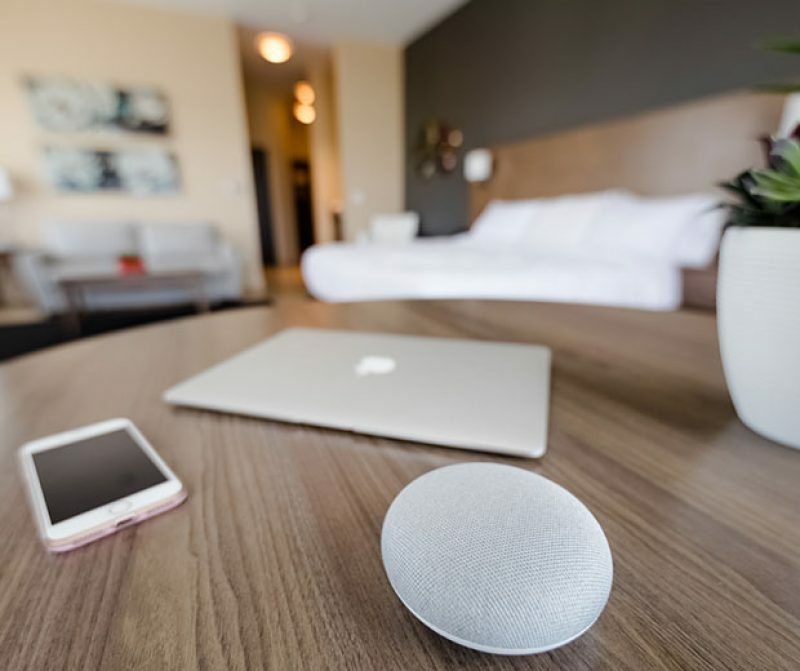 At Imperia Hotel & Suites Terrebonne, in each of our rooms and suites, you’ll find state-of-the-art equipment that will allow you to stay connected throughout your stay! 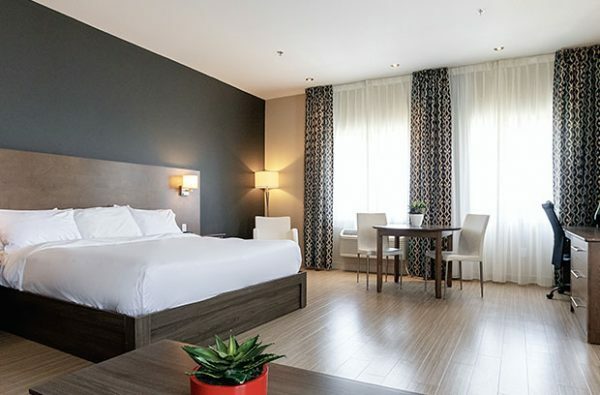 Discover our best offers to make your stay as pleasant as possible! 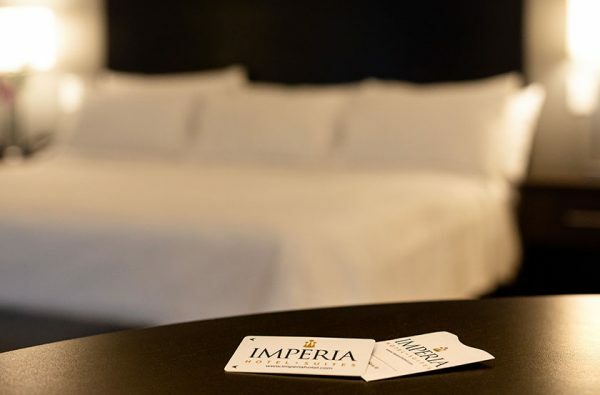 When you stay with us 4 consecutive nights, Imperia Hotel & Suites offers you the 5th one free of charge! 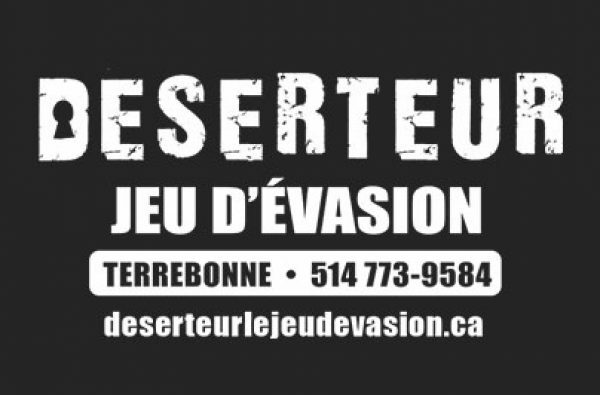 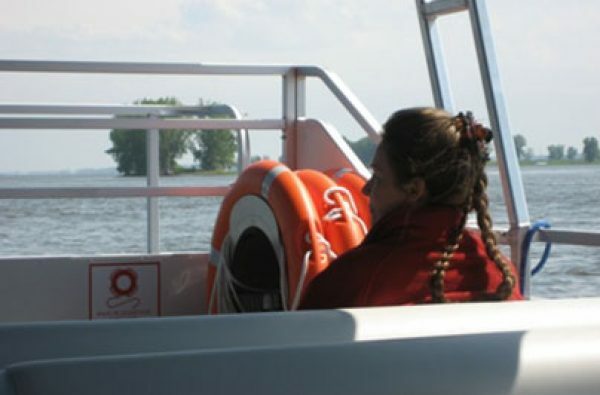 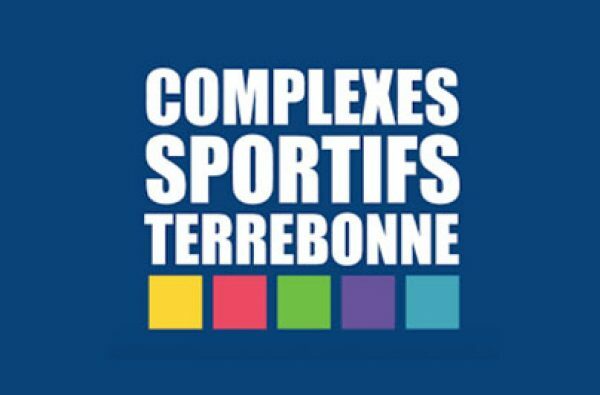 Discover the surrounding area and numerous activities for children and adults alike! 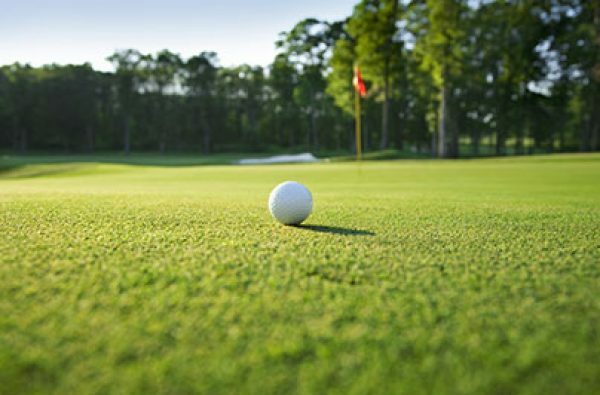 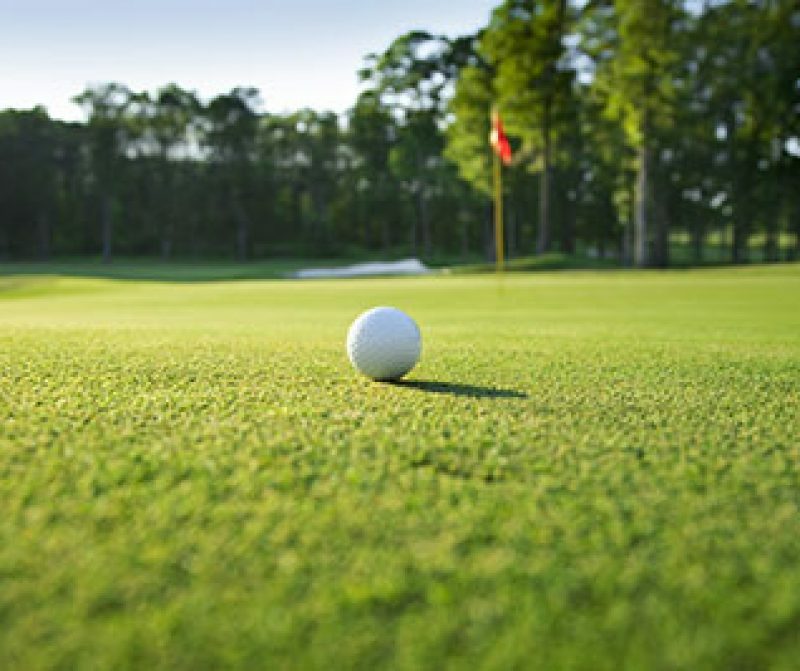 Discover a preferred place for organizing a golf tournament with four 18-hole courses and a modern clubhouse. 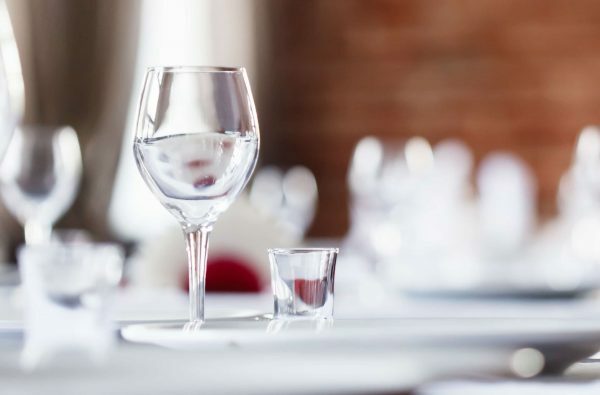 You’ll appreciate the casual atmosphere of our restaurant dining area or our lounge bar while you savour one of the many dishes suggested by our chef Krystel and her team!